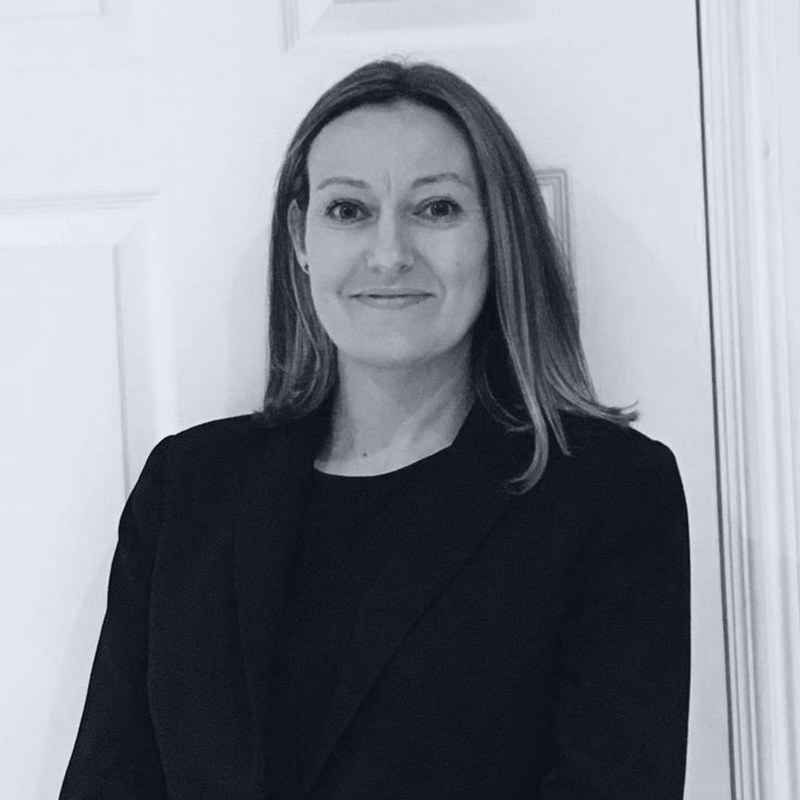 After qualifying as a solicitor in March 2004, Gillian has specialised in residential landlord and tenant law throughout her career. She acts for both tenants and landlords. She handles all types of work including possession cases, anti-social behaviour injunctions, committals, housing disrepair claims including disrepair related personal injury claims, unlawful evictions/harassment and homelessness. Gillian has acted for tenants in claims against both private and social landlords and has considerable experience. She also acts for legally aided clients. She has acted as the duty solicitor at Manchester County Court assisting tenants to defend possession and anti-social behaviour injunctions. Gillian is committed to achieving the best results for her clients. Do you have any issues that you are worried about? Contact our professional team for a free, no-obligation informal discussion, where we can discuss your particular requirements in greater detail. © 2019 Clifford Johnston & Co. All rights reserved.